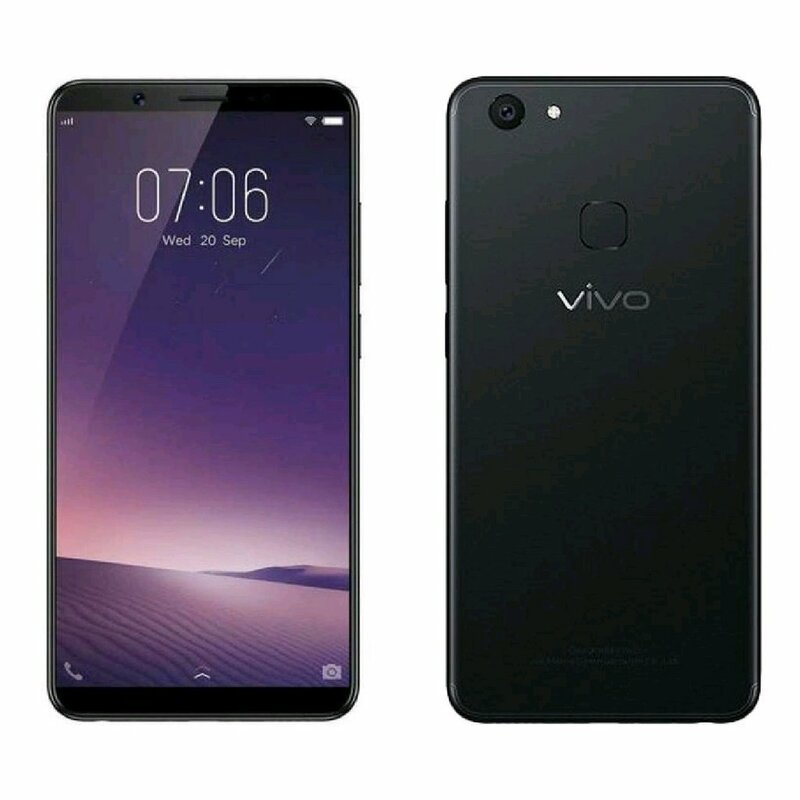 Vivo recently launched Vivo V7 Plus with Full-Screen Display now Vivo is all set to launch Vivo V7 smartphone in Indonesia on November 16 and India On November 20th. Here are images and specs of Vivo V7. Vivo V7 Smartphone features a 5.7 Inch IPS LCD screen with 720 x 1440 pixel resolution powered by Octa-core Qualcomm Snapdragon 450 chipset with Adreno 506 GPU coupled with 4 GB of RAM and 32GB Internal storage. On Camera, it has a 24 MP front camera with f / 2.0 aperture and 16 MP Rear camera. Dual SIM device runs on Android 7.1.2 Nougat. 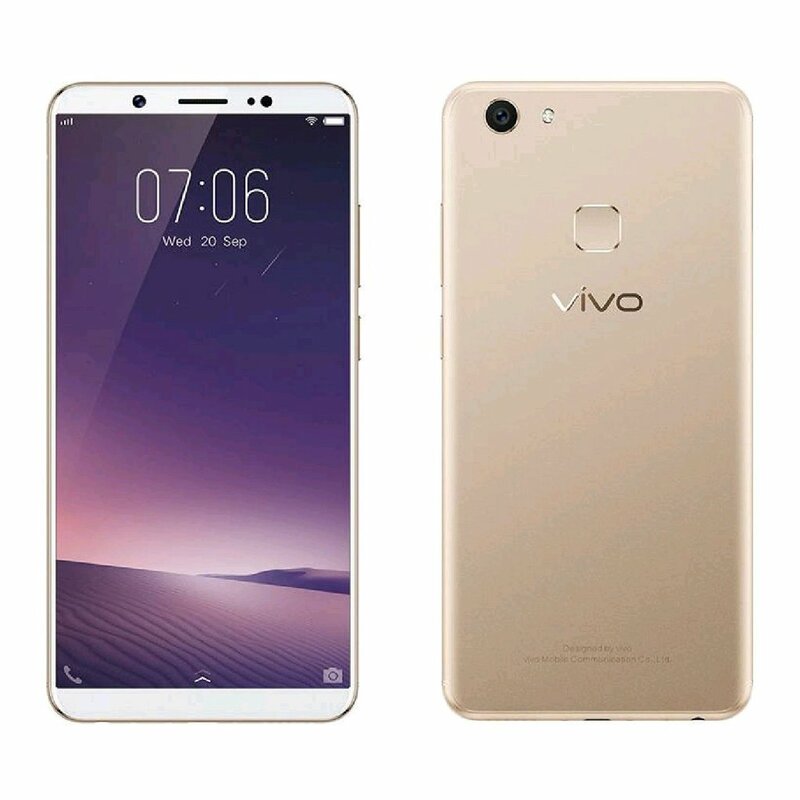 Vivo V7 comes in Champagne Gold and Matte Black color, Expected to be priced at RP 3,759,200 (Rs 18100) in Indonesia, In Philippines php14,990. India price will be around Rs 18,990.